The Next Generation of Timing Tag Technology. 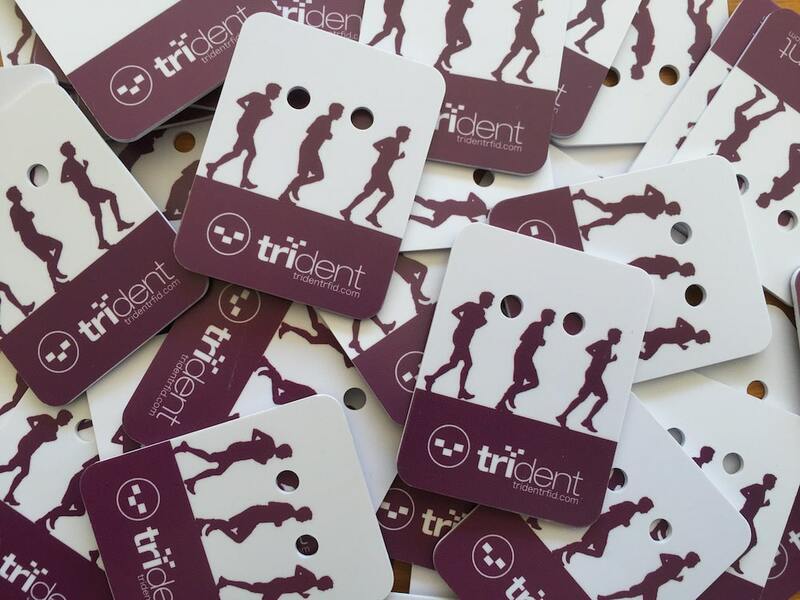 All our tags contain our patented Trident chip. The Trident chip is fully compatible and works in harmony with your existing DF readers and mats but with the added bonus that it is more sensitive and has a higher read range. We’ve also made it so it isn’t affected as much from external “noise” factors. Basically, it’s the next generation of timing chip! The ActiveTag is made for motorsports, cycling, mountain biking and multisport events where you want that extra security of read rates and is not effected by water. 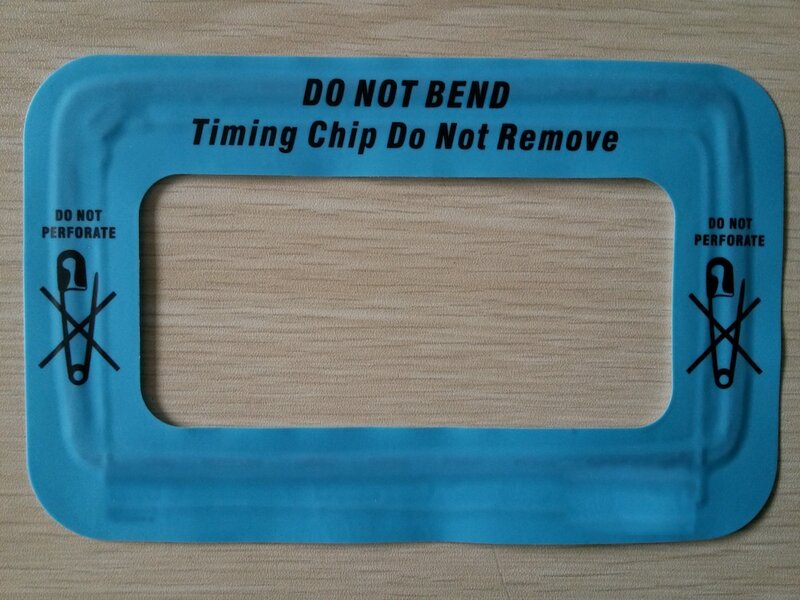 The tag can be fitted to a motorbike, vehicle, road bike, mountain bike, or ankle strap. 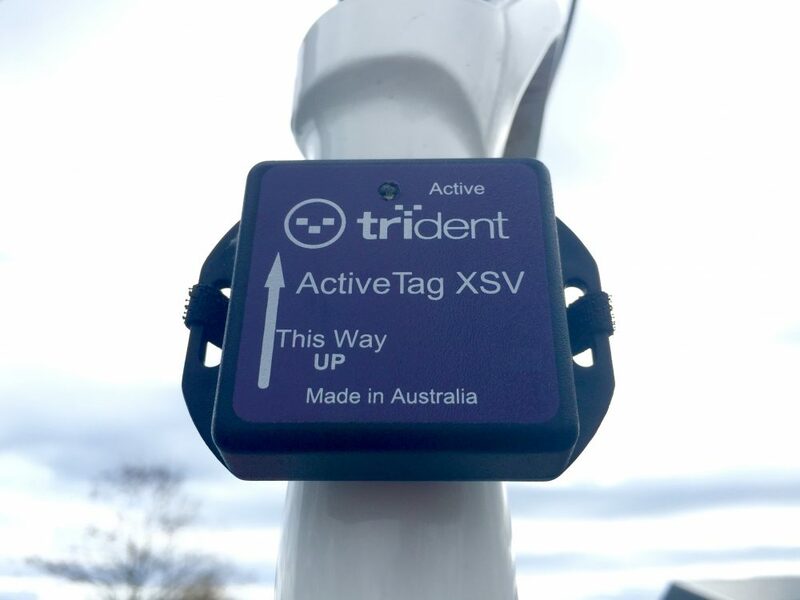 The Trident ShoeTag is made for low volume running and cross country events where it’s not too much extra work to allocate tags and collect them after an event. They are the same form factor that you are used to and even more robust, available with either a standard Trident design or a custom design of your choice. The Trident Infinity Multisport Tag is made for mud, running, watersport and multisport events. Anywhere UHF struggles. It’s ideal for wearing around an athlete’s ankle. The InifintyTag’s ergonomic form makes it a smaller, more user-friendly tag and the new AnkleStrap slips easily into wide slots. 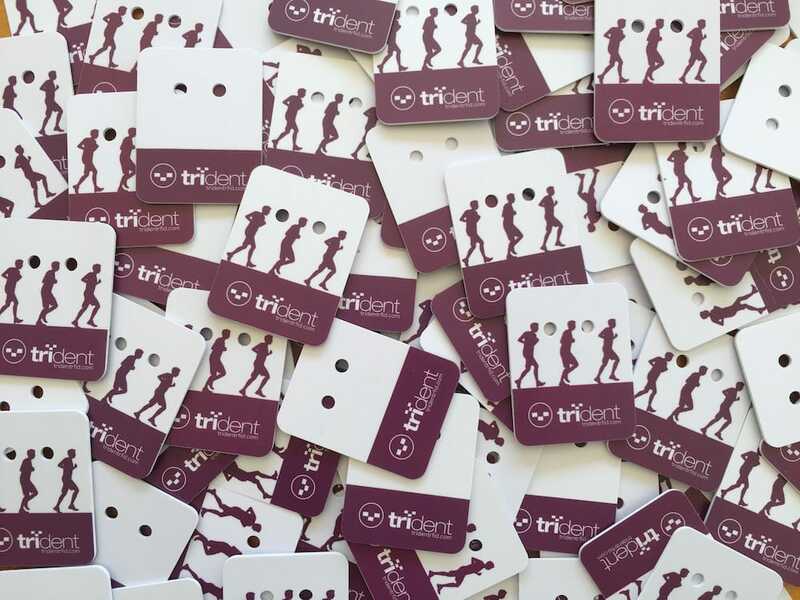 The Trident BibTag is a disposable bib tag most suited to mass running events where scanning shoe tags may prove difficult. An adhesive backing makes it simple to attach to the race bib and a “bib to tag” ID mapping file is provided so no pre-scanning or collection of tags after the event is required, saving you time and money. The Trident PowerTag and FastTag are made for multisport and cycling events where you want that extra security of read rates at high speeds. The battery has a one year lifespan and constantly powers the tag so that it is always transmitting – meaning less chance of missing a read when crossing the line at high speeds. The PowerTag is designed to send out 16 reads per second and has a single battery installed. The FastTag is designed to send out 64 reads per second and has double battries installed. 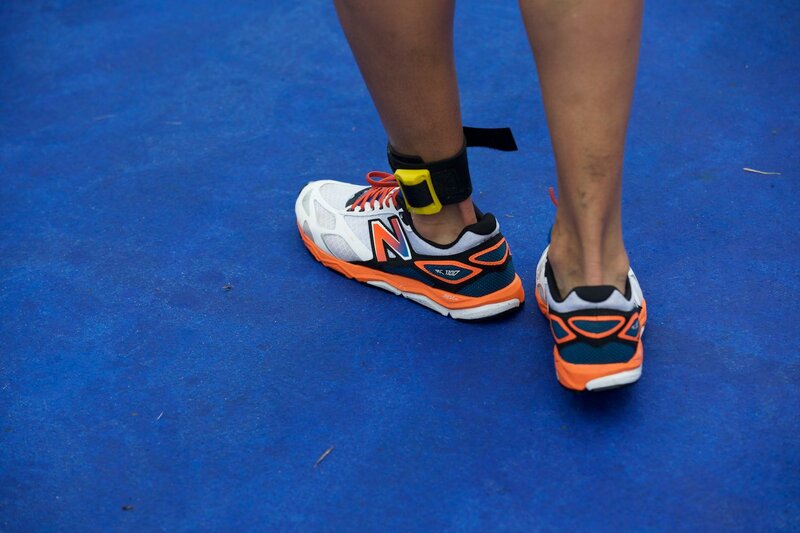 Both Tags can be used either by using cable ties and a rubber backing to a bike, or attach onto an ankle strap. 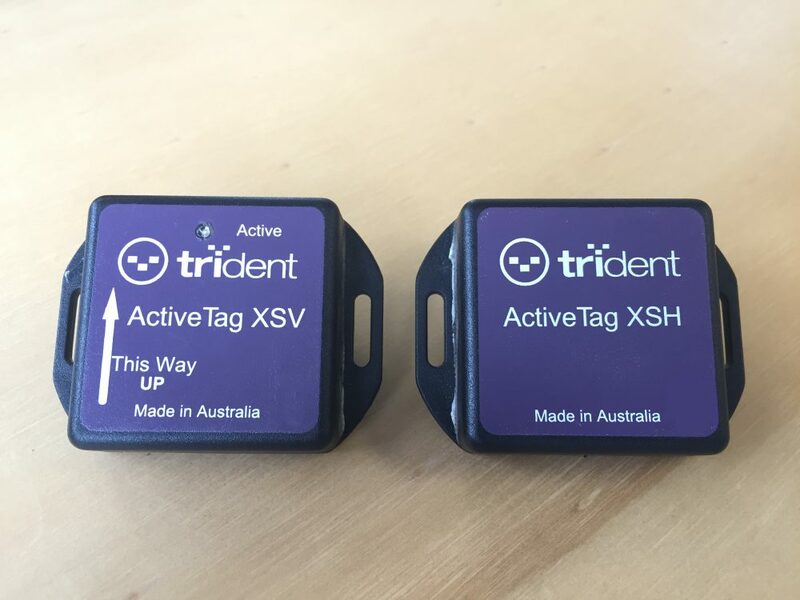 The Trident ActiveTag XSV & XSH series are made for motorsports, carting, mountain biking (MTB) and multisport events where you want that extra security of read rates at high speeds. The battery has a one year lifespan and constantly powers the tag so that it is always transmitting – meaning less chance of missing a read when crossing the line at high speeds. The XSV stands for eXtreme Sport Vertical which means it must sit vertically to the ground. The tag is designed to fit to the front fork or shocks of a motorbike, mountain bike, blokart or go-cart. 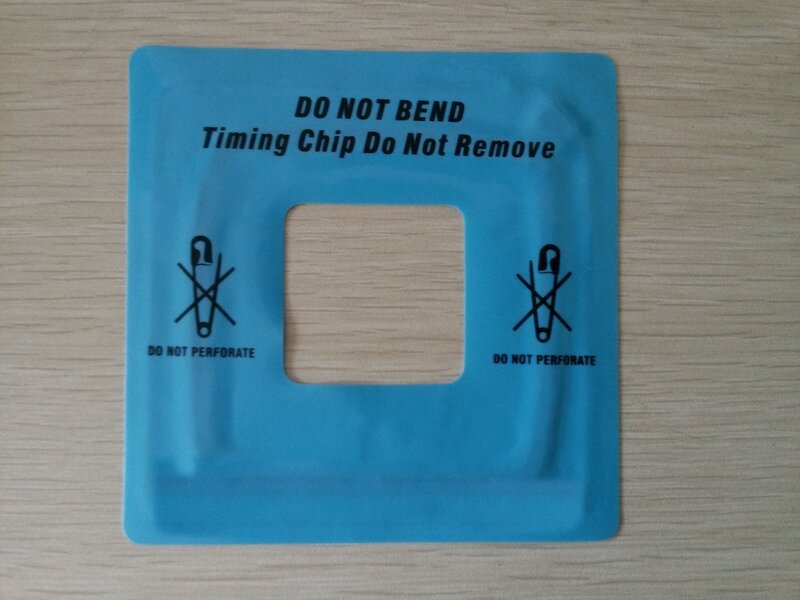 The tag is mounted using our easy care velcro strap system. Or simply use cable ties and a rubber backing. Two convenient slots for easy insertion into Easy Care Velcro Strap system – or cable ties and a rubber backing. With the new Trident 2016 microchip and two-hole tag design you can expect class leading signal strength from Trident’s ShoeTag. The ShoeTag can be customized to your specific design. We offer a design and graphics service. Simply send us your design idea or we can design it for you. It’s your choice! Introducing the new Trident ‘Infinity’ Multisport tag. The ‘infinity’ is one of the latest RFID tags to come from the designers at Trident. The ‘Infinity’ is a passive dual frequency tag that offers far superior performance to earlier DF Multisport tags. The Trident ‘Infinity’ Multisport tag is made for running, watersport and multisport events. *Note: New Infinity tags are black not purple. Available with/without top quality neoprene ankle strap. The Trident BibTag is a disposable bib tag for running events. No pre-scanning or collection of tags after the event is required, saving you time and money. Need a free quote? or just have a general enquiry? Fill in the form to the right and our sales team will contact you answering your questions.